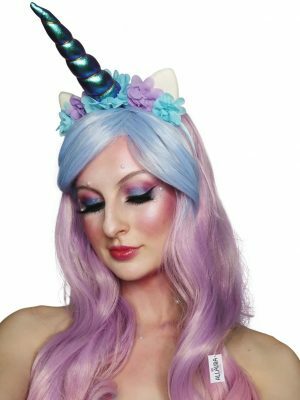 Bec’s Costume Box specializes in fancy dress costumes & accessories, vintage wear, rave wear, festival clothing, cosplay and much more. All our products are sourced from across the globe ready in store & online today! Our collection consists of the best products on the market at our most affordable prices. We are not just your average fancy dress store, take a look and you will find out for yourself!